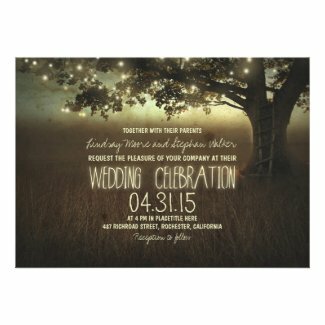 Here you will find Outdoor Themed Wedding Invitations for your outdoor or eco-friendly wedding! 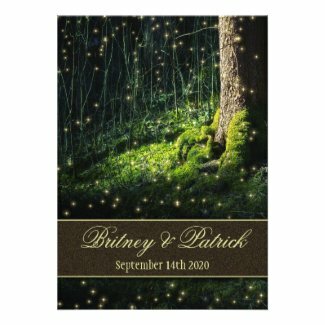 Themes include trees, enchanted forest, and firefly. 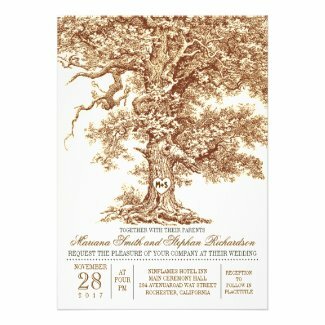 See our Woodland Themed Invitations for more ideas and selections. 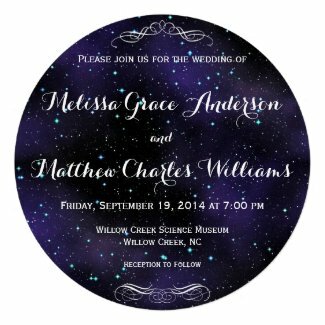 Personalize your invitations for your own unique and special wedding.